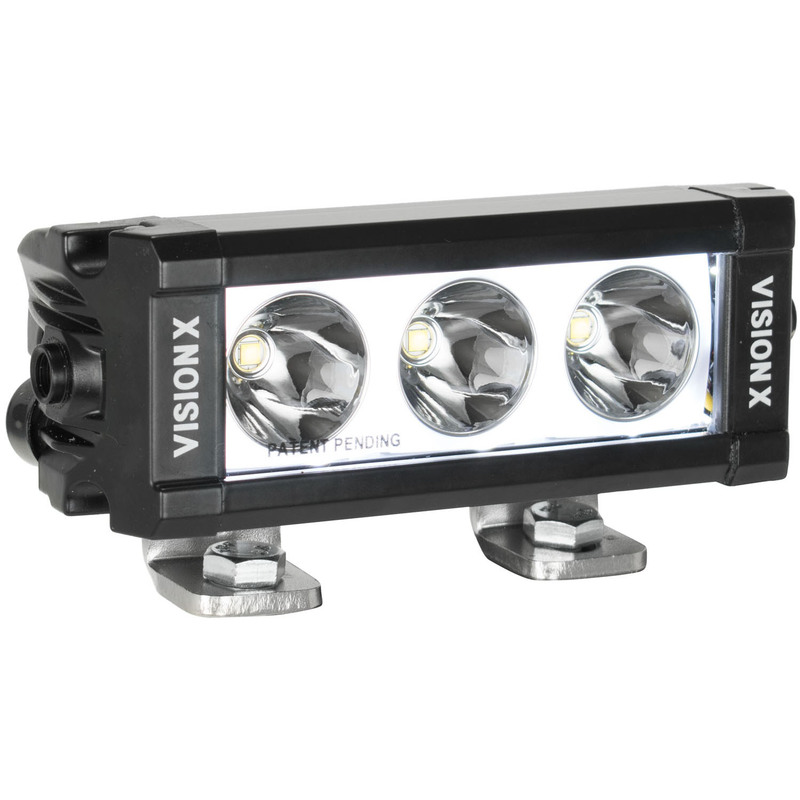 VisionX Offroad Lighting XPL Lo-Pro LED Light Bar- 6"
Home > - Lighting > LED Light Bars > VisionX XPL > VisionX Offroad Lighting XPL Lo-Pro LED Light Bar- 6"
The XPL Halo Series of LED Light Bars builds upon the XPR Series by combining the distance power of Iris Reflector Technology with an ultra slim housing design. Utilizing a powerful 5W Cree LED, the XPL series is able to produce up to 19,260 lumens and over 2,000 ft. of usable light. 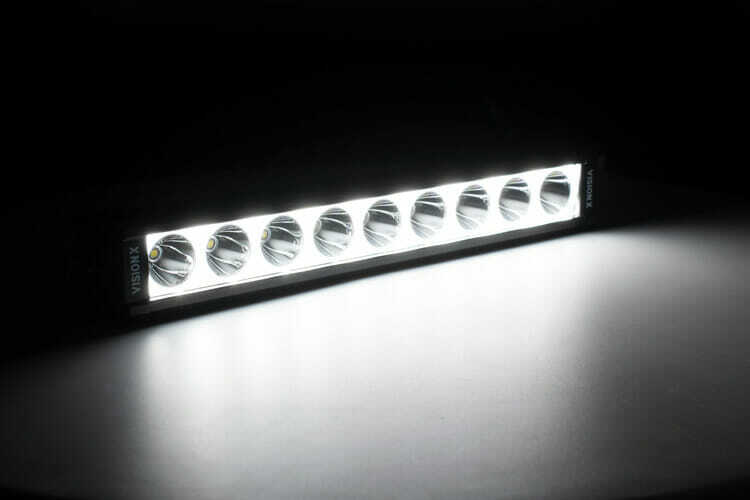 The XPL Series Light Bar comes standard with the newly redesigned mounting feet and the option to add wiring harness and/or side wing mounts. 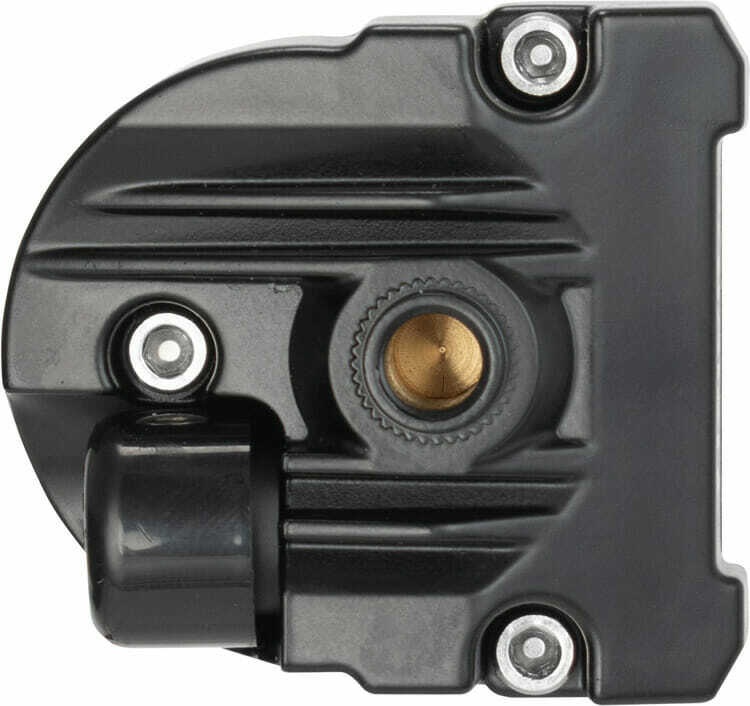 Allowing the option to mount with Side Wings off each end cap or with Vision X’s foot mounting design. Both mounting options allow for adjustability once installed, so you can aim the light for optimal visibility.